2013 Dodge Avenger SE. 2.4 Liter DOHC 4-Cylinder, 4-Speed Automatic Transmission, FWD: This great looking mid-size Dodge has just 82,829 miles with 3 previous owners. It has power door locks, power windows, power mirrors, power trunk release, tilting and telescoping steering wheel, and cruise control. It has a nice Kenwood touch screen stereo that has a CD player, HD radio, SiriusXM Satellite Radio, Spotify, Pandora, USB Input, AV Input, and Bluetooth to integrate your smart phone. The rear seats have a center pass through for long items and also fold down fully allowing for even more cargo capacity on top of a nice large trunk. The seats are manually adjustable however once you've found your spot they are quite comfortable making this an excellent commuter car. One of the most frequently encountered comments seen while reading reviews on these cars is how quite they are inside. The car has athletic handling while also maintaining a smooth comfortable ride. The Avenger offers a nice relaxed driving experience and with 173 horsepower on tap has plenty of power and good fuel economy with an EPA 21/29 Mpg rating. The black paint looks great on this car especially with the dark tinted windows and chrome 17 inch wheels. The interior is in very good condition and the upholstery is free of any rips, tears, or burns. The Avenger also earned a Top Safety Pick from the IIHS(Insurance Institute for Highway Safety) and features both front and front side airbags. It has 4 wheel disc brakes with ABS, Electronic Brakeforce Distribution, and Traction Control to help you avoid accidents. It even has tire pressure monitoring for extra peace of mind. 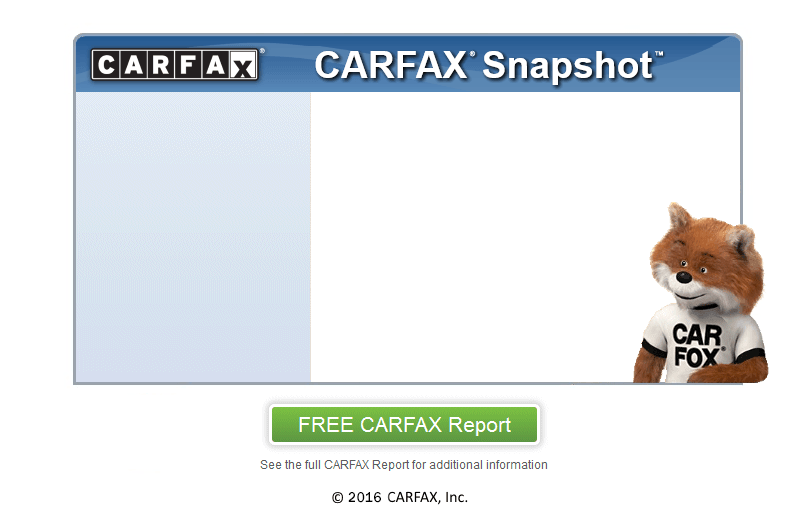 It does show one accident on the carfax that happened on 02/22/2018. The car was hit on the passengers front corner and though carfax lists the damage of severe that simply means the vehicle wasn't able to be driven away which one would expect in that sort of accident and the fact that there was No Airbag deployment would suggest it wasn't as bad as the carfax makes it sound. We have had a frame and mechanical inspection done which revealed no safety issues of any kind. From the appearance of the car you'd never know anything happened which suggests it was professionally repaired and the car drives just fine as if nothing had ever happened. The plus to all of it is that the price is lower than it would otherwise be for this car which is a good thing for the buyer. This would make a great inexpensive LYFT/UBER car that'd have a lot of years of service before it'd age out. Anybody looking for a well balanced late model mid-size sedan oughtta give this one a look.